Delicious Dutch high quality Stroopwafels. 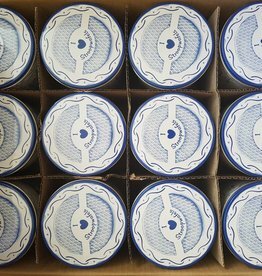 The packages contains an unique Dutch Delft Blue style. 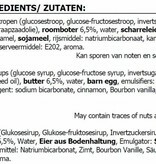 When you eat the stroopwafels you will have the ''syrup splash'' feeling. If you bite in the waffle the syrup splash into your mouth. A recommendation from Stroopwafel World to try these stroopwafels. The package is written in several languages, like: Dutch, German, English, Arabic and Spanish. Each package contains 8 stroopwafels and you will receive the entire stroopwafel box. The stroopwafel box goes all over te world. It's possible to ship to stroopwafel box to foreign countries and is a typical dutch waffle Gift! Enjoy!